A-Amon Amarth_02.jpg, originally uploaded by greg C photography™. 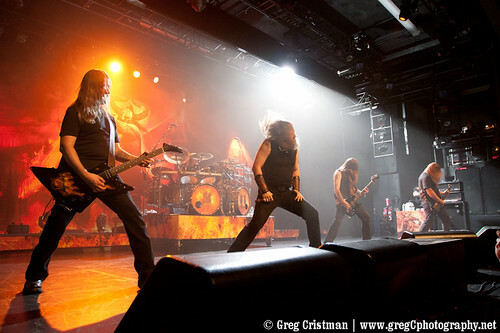 On May 5th I photographed Amon Amarth at Best Buy Theater in Times Square, NYC. Photos from the show along with a review by Melinda Fuentes will be on Atmostfear Entertainment shortly so keep an eye on their site.